Let yourself relax in a excellent SPA by the sea. We offer 5 rooms in which our specialists carry out face and body treatments tailored to the needs of the skin and the guests' expectations. 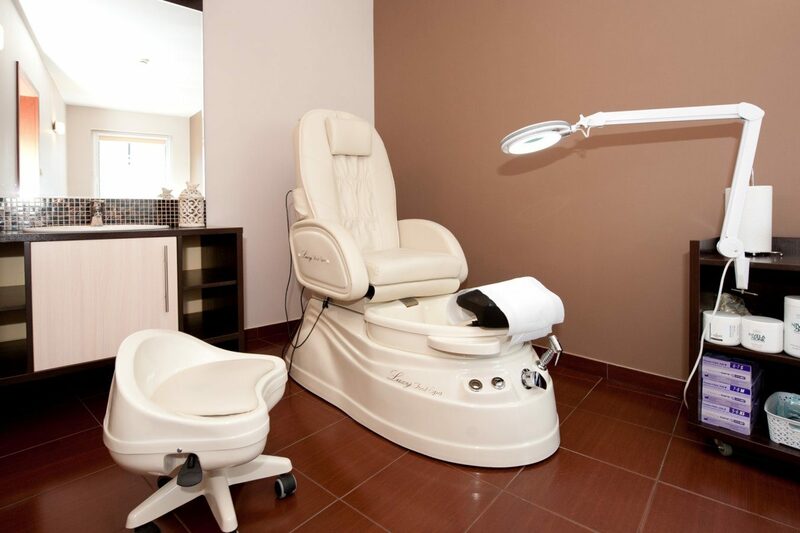 The SPA also has manicure and pedicure stations. 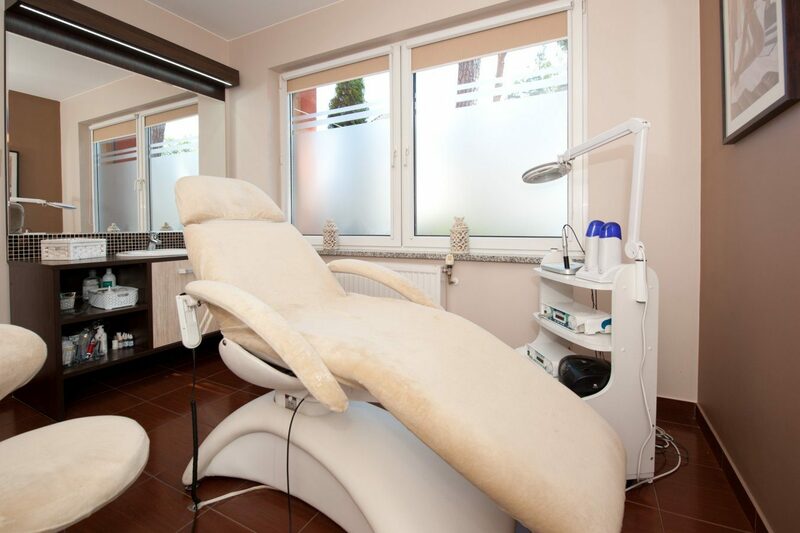 All treatments are carried out using the highest class, safe, proven cosmetics. There are also attractions of the water recreation complex: an indoor swimming pool, a dry sauna, a steam sauna, a relaxation room and a jacuzzi. If during the planned stay, you plan to use the treatments. 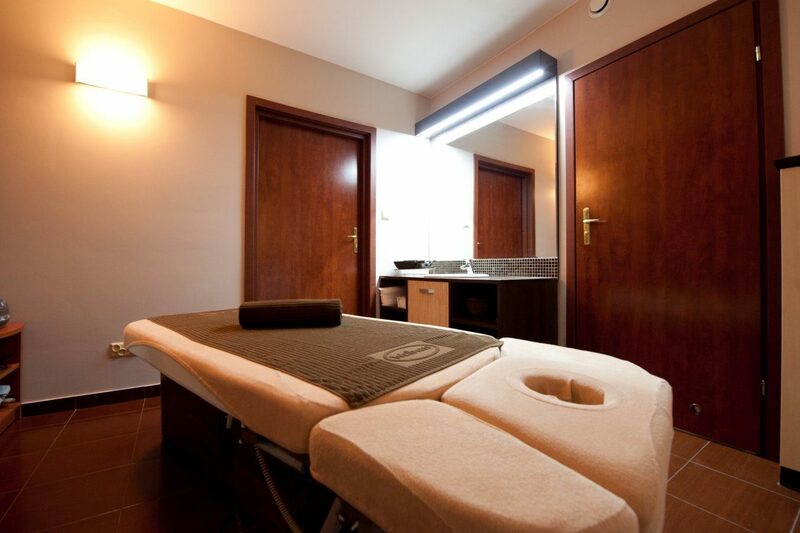 After making the reservation, please contact us by phone and book the date of surgery in the SPA office at tel. +48 91 38 773 82 or by sending an email to puchacz@puchacz.com.pl In the absence of a booking, the procedure may not be performed.